Package: Go Quick Pen with cartridge, without needle. 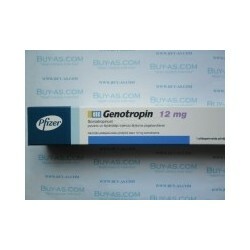 DESCRIPTION: Genotropin, also commonly referred to as human growth hormone (HGH), is a hormone that is produced in the human body and excreted into the blood by the somatotrope cells of the anterior pituitary gland. 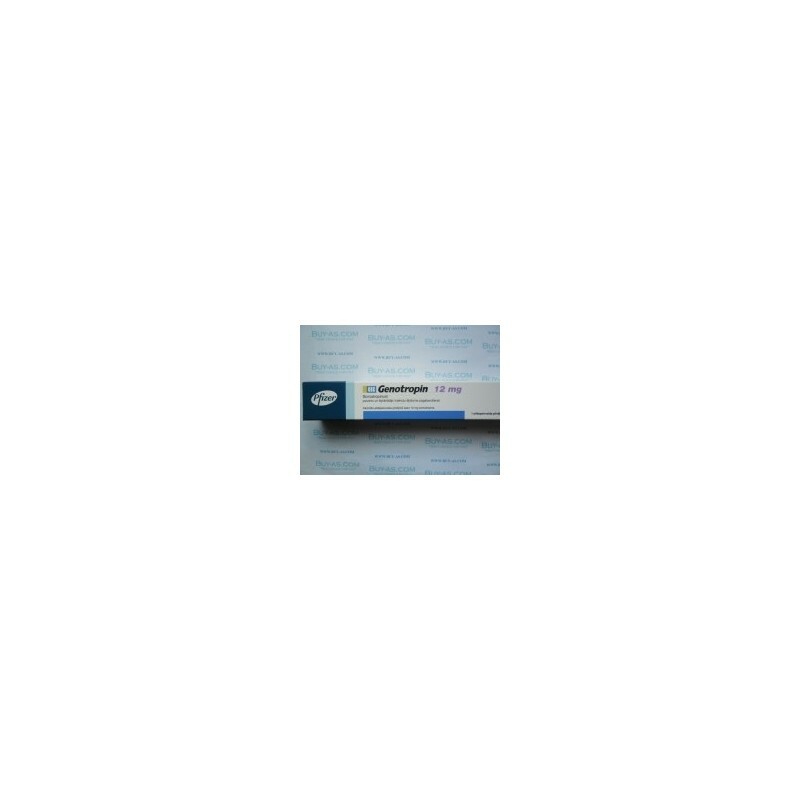 It is a single-chain protein that is composed of 191 amino acids with a molecular weight of approximately 22,000 Daltons.